If there is one thing that global mobility managers are good at, it is compliance. This rigorous adherence to policy is one of the factors that make the entire structure of global mobility robust, enduring, and operational. While assignees and expatriates can and do enjoy a certain amount of autonomy in executing their duties, their compliance with existing rules and regulations brings order to the system and ensures that deliverables and service agreements are met. Just as an example, assignees have to follow the laws in their new country of employment, use their expenditures wisely when it comes to their department budget, and keep pace with the latest developments in health care and immigration. 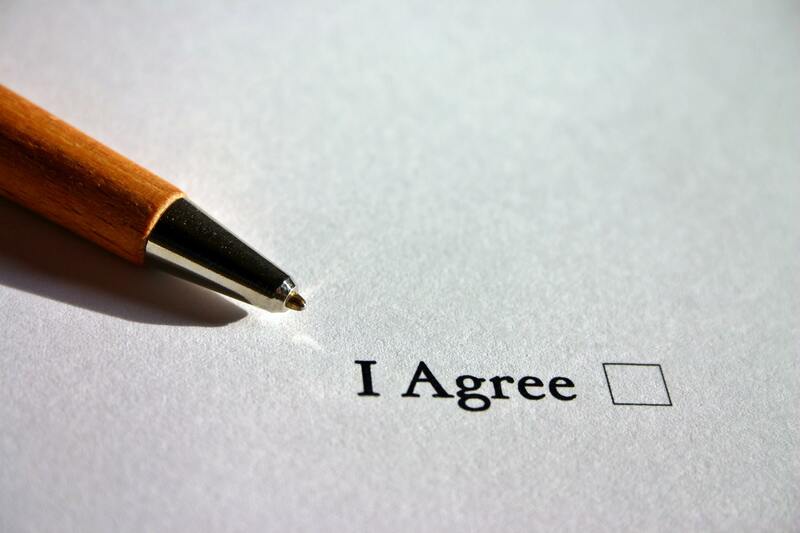 The assignee does have to comply with the terms and conditions that they had agreed to before he signed up for the job, whether these are the national laws of the land or the code of conduct of their organization. One unintentional infraction, and they might find themselves on shifting sand. It’s the duty of their global mobility manager to make sure they are always walking on firm ground, in a manner of speaking. But there is more to the role of the global mobility manager than simply keeping the peace or observing existing policies, says the International HR Adviser. As specialists who know more about the international business landscape than any of their peers, they can look at the long-term and help their leaders chart a direction that can benefit the company. In short, they do not just protect and preserve the status quo, but they can also helm the company towards new growth and a brighter, more profitable future. Global mobility managers who want to rise to the next career level, or prove their value to the company can leverage on their ability to strategize to achieve either goal. To begin with, they must start thinking as business people with long-term profitability and business sustainability in mind. They can think of how to maximize the return on investment of every campaign they launch or every assignee they hire. They should go beyond the traditional human resource mandate of hiring people, but be able to compute how the foreign national they brought in can improve the productivity of the workplace and up to what degree. In short, they must be able to measure clearly the results of the same projects and processes that they had asked their senior executives to approve. Global mobility managers might also possess an ability that their colleagues in the human resource department had not yet fully realized: agility. Again, generally, human resource professionals are trained to keep the organization running by filling it with qualified, hardworking personnel who make the systems continually run. Relocate Magazine, however, says that global mobility managers can look beyond the organizational comfort zone to events and trends that are about to sweep the company. Their in-depth knowledge of the global village and its interconnectedness can give them a heads-up on what is to happen. They continually keep their ear to the ground and can get a picture of what’s happening to the national or regional economy in their daily networking exchanges with partners like embassies, business associations, and corporate housing companies like California Corporate Housing. More important, once they have all this data, they can advise their executives on how to adapt and perhaps even leverage on the trend to come out stronger. Compliance can power the ship and make it steady as it sails its course. However, it is strategy that can point it to a new direction to uncover new horizons that bring opportunities. It is about time that global mobility managers emerge from the ship’s lower decks to stand by their captain as a business partner and organizational strategist.